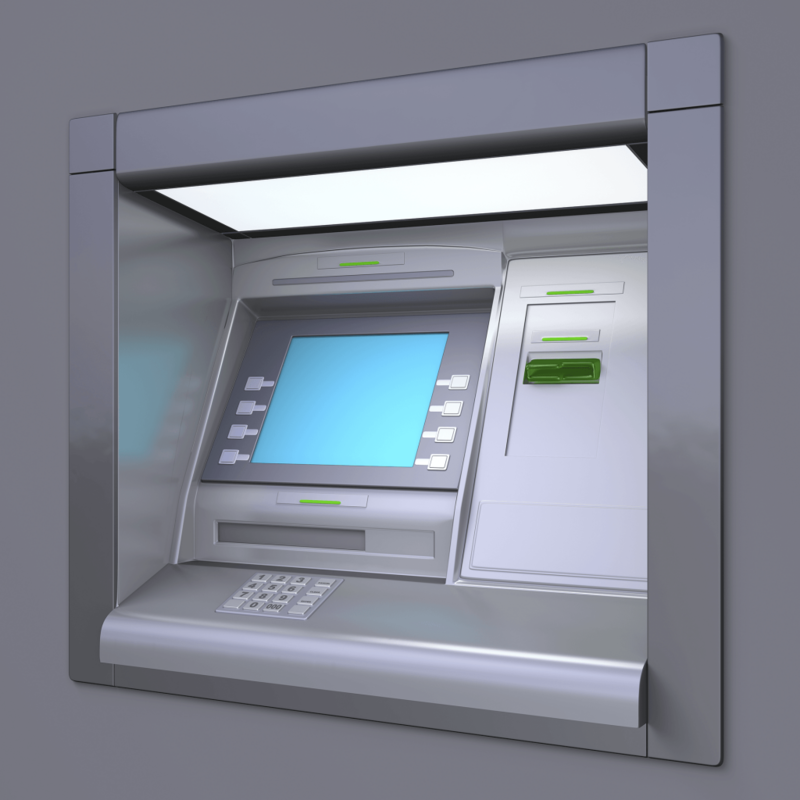 ATM outsourcing means never having to worry about cash management, system updates, compliance issues or equipment maintenance. With Dolphin Debit, every aspect of your ATM network is managed by one team with one focus—keeping your ATM network at peak efficiency. Dolphin Debit offers ATM network management services that help reduce capital costs, control operating expenses and relieve the burden of regulatory compliance. Watch our video to find out how Dolphin Debit and ATM outsourcing can work for you. Avoid cash outages and surpluses with cash forecasting, cash ordering, armored carrier scheduling and ongoing cash balance monitoring. Whether you decide to lease or own, Dolphin Debit helps find the right equipment to suit your needs. And we keep your ATM network running smoothly with the latest software, firmware and regulatory compliance updates. Maximize uptime with regular maintenance, monitored diagnostics, on-site technical support, annual safety audits, regular compliance inspections and general ATM upkeep. 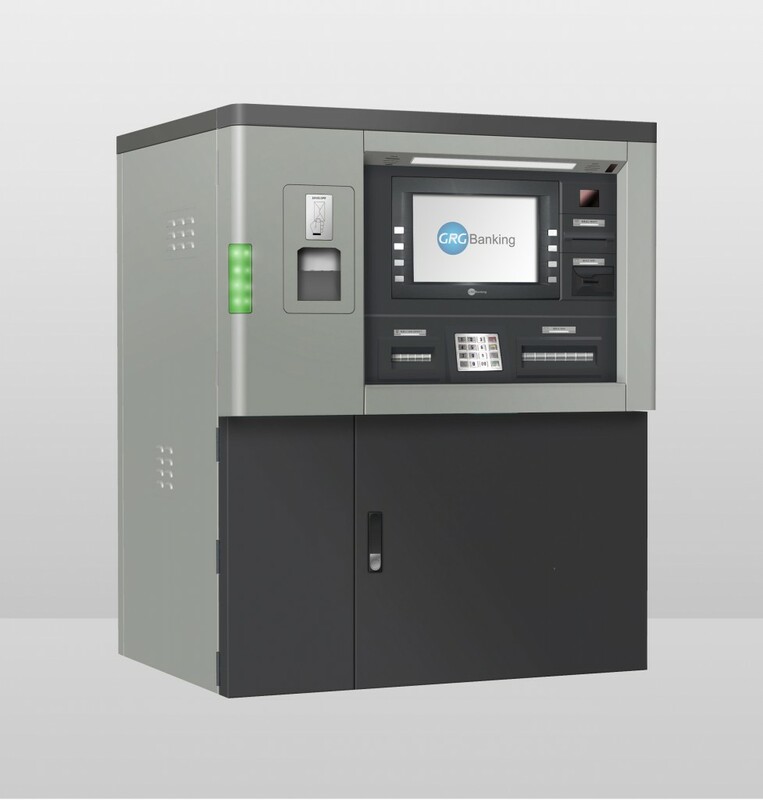 Protect your ATMs with services such as 360° monitoring, direct terminal communication for remote resolution, switch-related error notification and real-time transaction monitoring. Dolphin Debit offers services tailored specifically to your ATM management needs. Contact us today to find out how ATM management from Dolphin Debit can make your network more efficient and cost effective. From site contracts and lease negotiations to equipment insurance and maintenance, Dolphin Debit makes sure every ATM in your network is well maintained, stocked and up-to-date. Dolphin Debit offers technical assistance across multiple processing platforms—from host communication and network connectivity to transaction processing and resolution of Regulation E disputes. Outsourcing ATM management to Dolphin Debit not only saves time and money, it leaves you free to focus on running your business and keeping customers satisfied. With Dolphin Debit as your one point of contact and accountability, you’ll never have to worry about your equipment being out of date or out of cash. 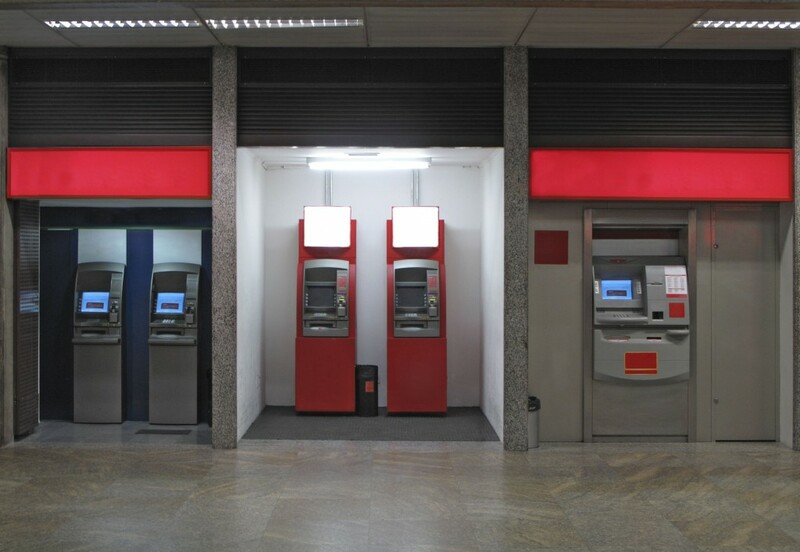 Will my staff have any ongoing role in ATM operations with Dolphin’s ATM outsourcing program? Yes, your financial institution will continue to provide vault cash for your ATMs, so your staff will continue to be involved in cash balancing. Dolphin Debit will manage cash forecasting, cash ordering and the responsibility for all costs associated with armored car services. 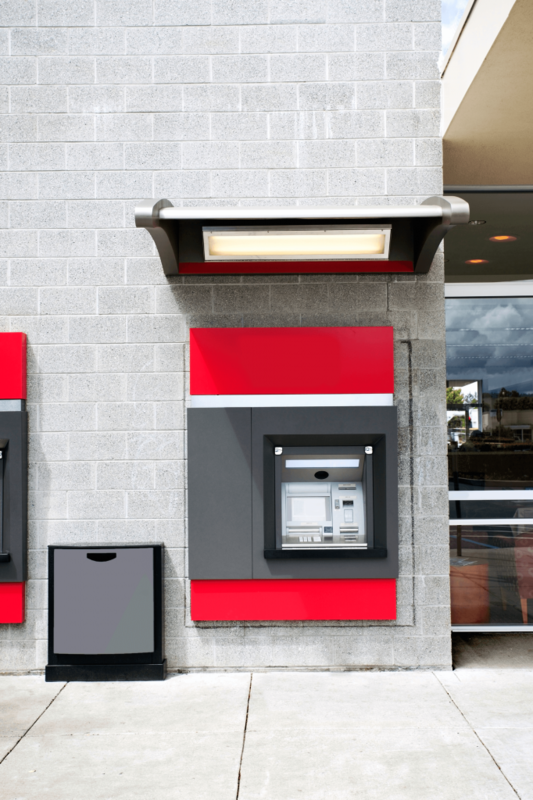 Will my financial institution be responsible for any costs associated with ATM compliance, such as software upgrades, EMV or other requirements? 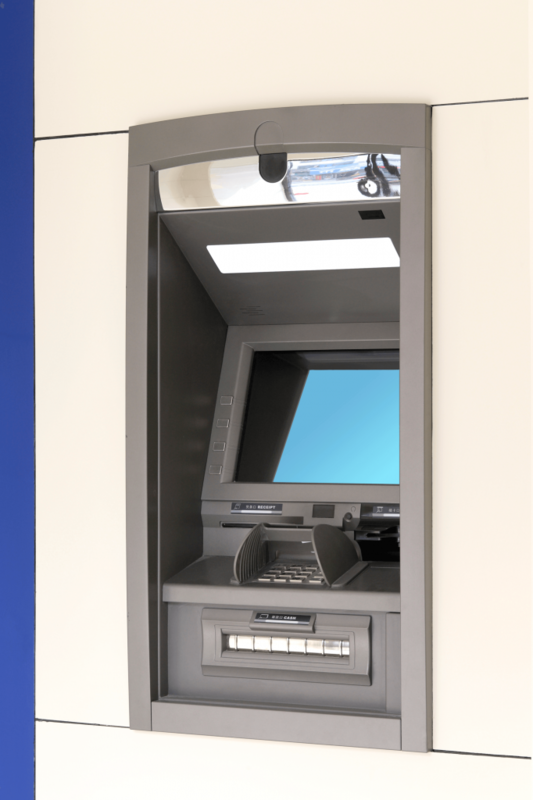 No, Dolphin Debit is responsible for all costs associated with ATM operations, including the costs of upgrading or replacing ATM equipment for compliance reasons.